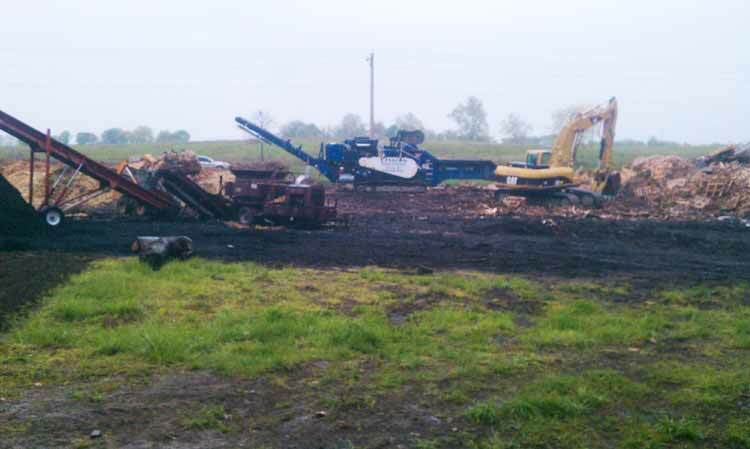 Do you have wood that you need disposed of? 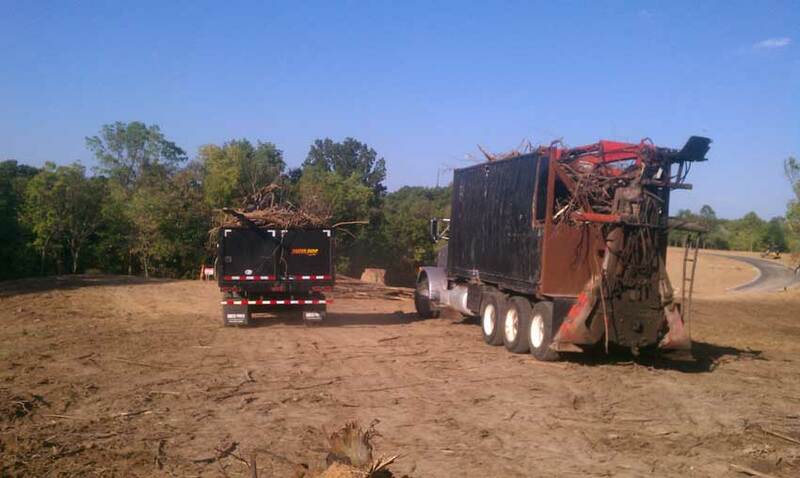 We have a grapple truck that we can haul brush and trees with. 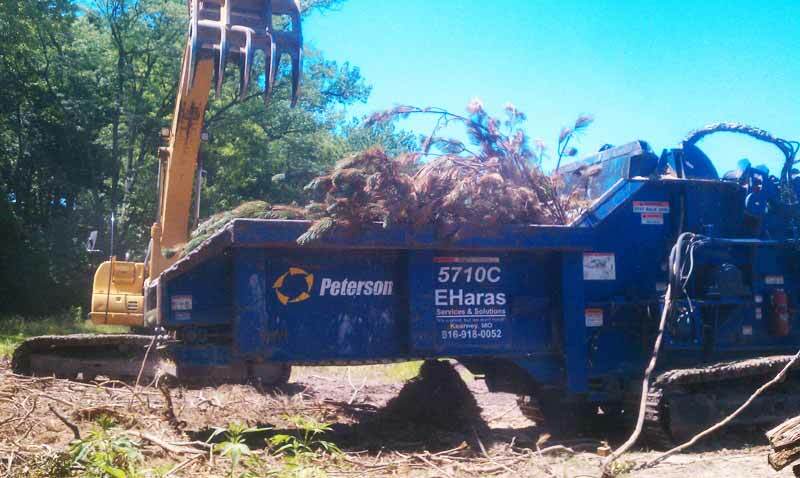 This service is perfect for developers or builders that have trees they need removed but don't have enough to justify bringing in a grinding contractor. 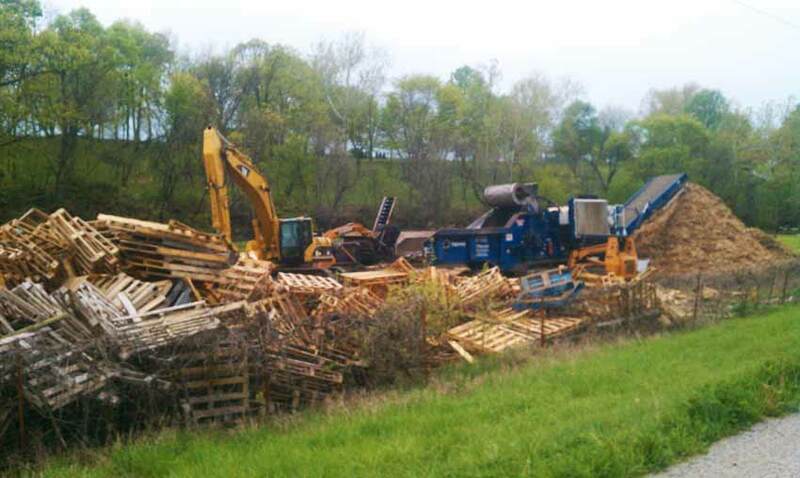 If you have pallets, we can handle those too. 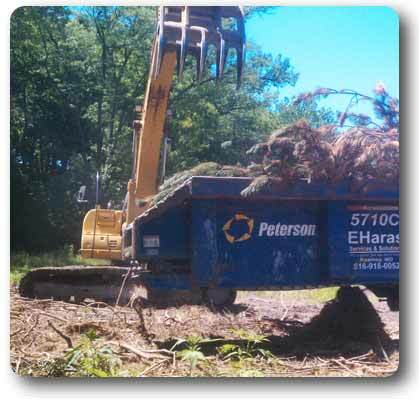 We can also remove your wood debris piles left from storm damage. Call us or contact us online and we can give a competitive bid for the removal of these items. All of this wood gets recycled so you can rest assured it won't go to waste.